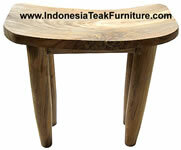 Teak Wood Stool from Java Indonesia. 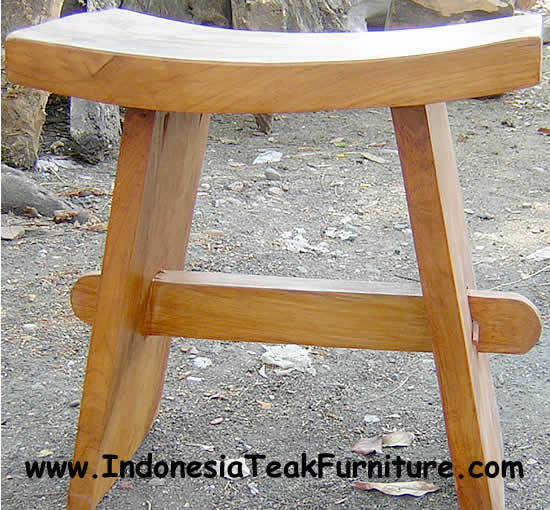 Teak stool made in Java Indonesia. 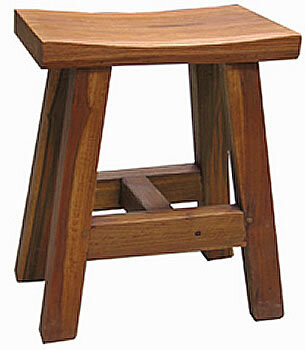 This is Japanese style teak wood stool. 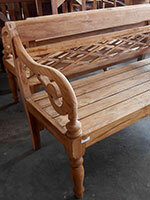 Teak furniture from Java. 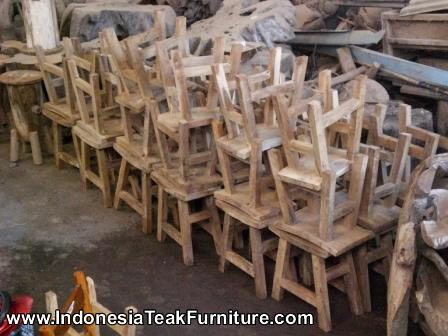 Java teak furniture. 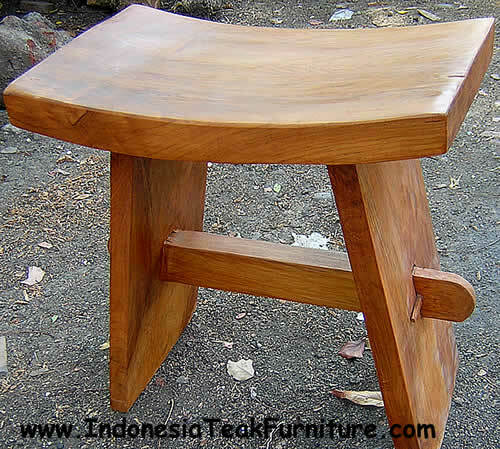 Furniture chair and stool made of teak wood from Indonesia. Also available, wooden stool with four legs. Teak wood stools. Old teak wood chairs java teak furniture. 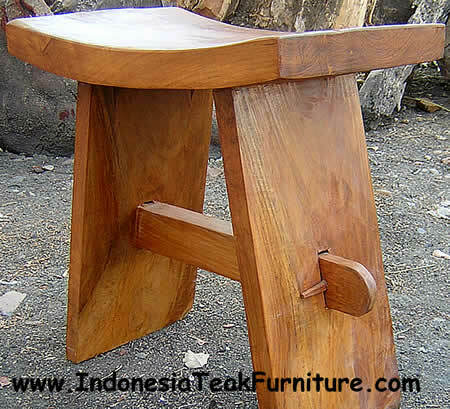 Teak Root Furniture Made in Indonesia. 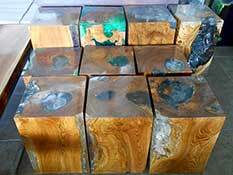 Log Furniture from Indonesia. 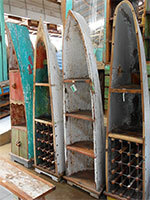 Rustic Furniture Made of Teak Tree Root Wood from Teak Plantations in Java Indonesia.